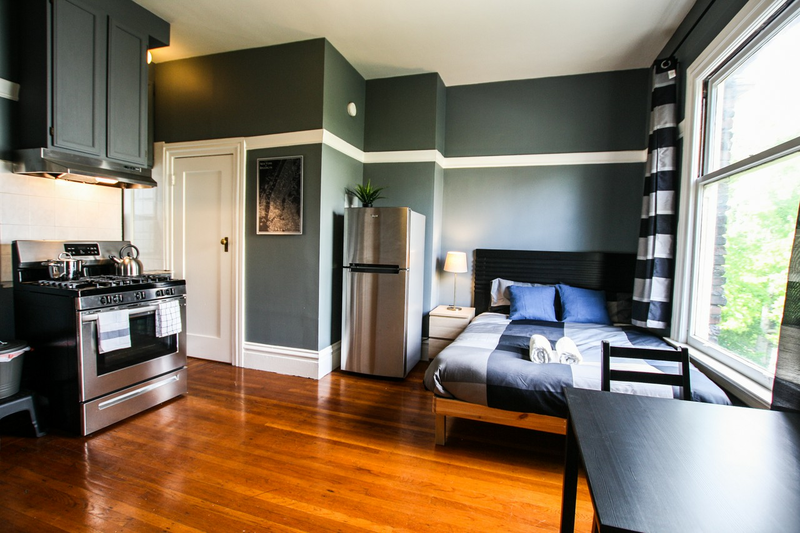 We've rounded up the latest rental offerings via rental site Zumper to get a sense of what to expect when it comes to hunting down an apartment in San Francisco if you don't want to spend more than $2,900/month on rent. Listed at $2,900/month, this one-bedroom, one-bathroom apartment is located at Valley Street. The building features on-site laundry. In the unit, expect hardwood floors, a dishwasher and stainless steel appliances. Pet lovers are in luck: cats and dogs are allowed. There's no leasing fee required for this rental. Next, check out this 563-square-foot one-bedroom, one-bathroom apartment that's located at 1544 Dolores St. It's listed for $2,895/month. In the unit, you'll get hardwood floors, a dishwasher, in-unit laundry, wireless internet and garden access. The building boasts outdoor space. Pets are not allowed. Look out for a broker's fee equal to one month's rent. According to Walk Score, the surrounding area is extremely walkable, is great for biking and is a haven for transit riders. 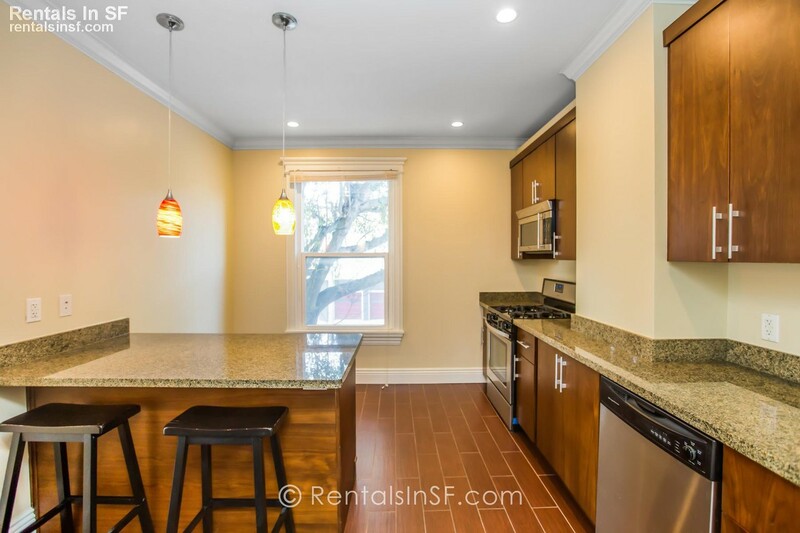 Located at 949 Ashbury St., here's a 330-square-foot studio apartment that's listed for $2,850/month. In the furnished unit, you can expect hardwood floors, closet space and stainless steel appliances. The building has on-site laundry. Pet owners, inquire elsewhere: this spot doesn't allow cats or dogs. Future tenants needn't worry about a leasing fee. Also listed at $2,850/month, this 650-square-foot one-bedroom, one-bathroom apartment is located at 2191 Mission St., #205. Building amenities include on-site laundry and garage parking. In the unit, expect garden access, carpeted floors and storage space. Cats and dogs are not welcome. According to Walk Score, the area around this address has excellent walkability, is great for biking and has excellent transit. Here's a one-bedroom, one-bathroom apartment at 2360 Van Ness Ave., #23 that's going for $2,825/month. When it comes to building amenities, anticipate an elevator. In the apartment, there are hardwood floors, a dishwasher and stainless steel appliances. Both cats and dogs are allowed. There isn't a leasing fee, but a security deposit of $99 is required. According to Walk Score, the area around this address has excellent walkability, is convenient for biking and boasts excellent transit options.